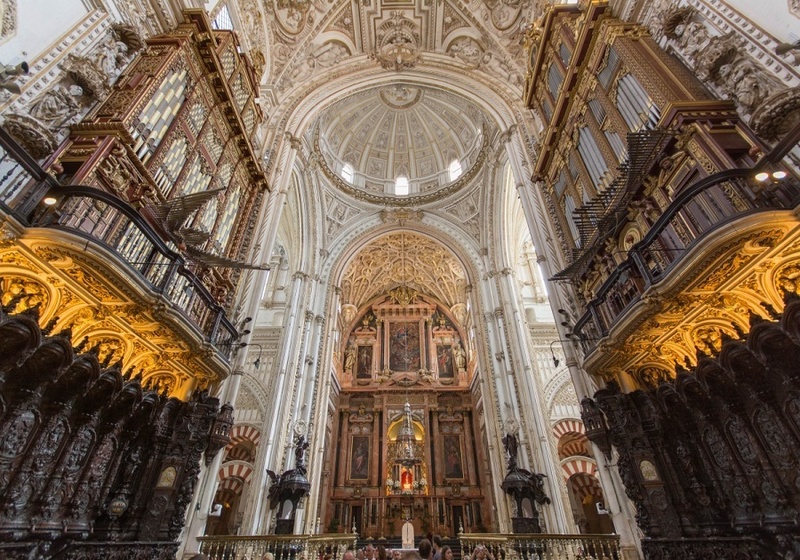 This 15-day tour offers the opportunity to explore the highlights of Portugal and Spain. 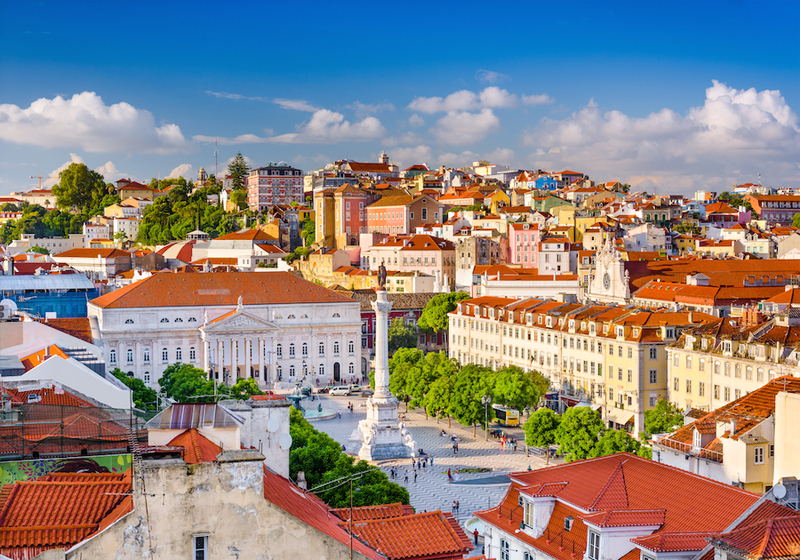 Start your journey in Portugal, where you will discover the Metropolitan Capital city: Lisbon. 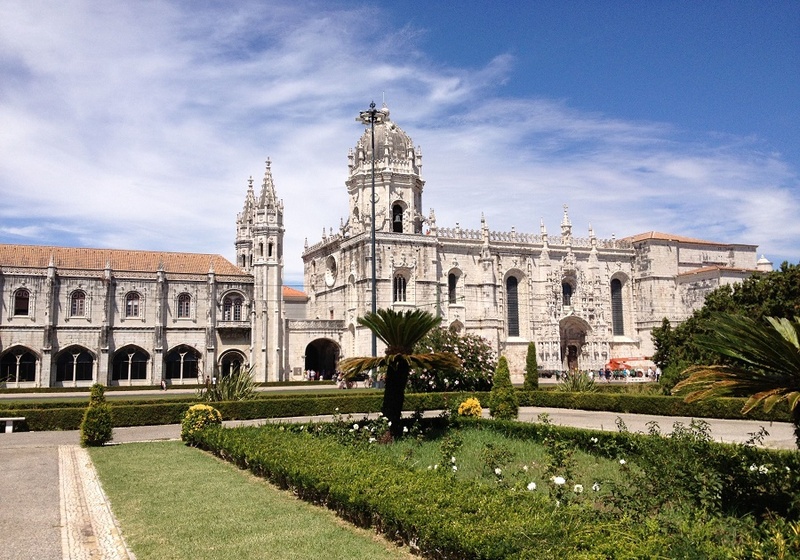 Your trip will continue in Fatima, a major place for pilgrimage in Portugal before heading to Southern Spain. 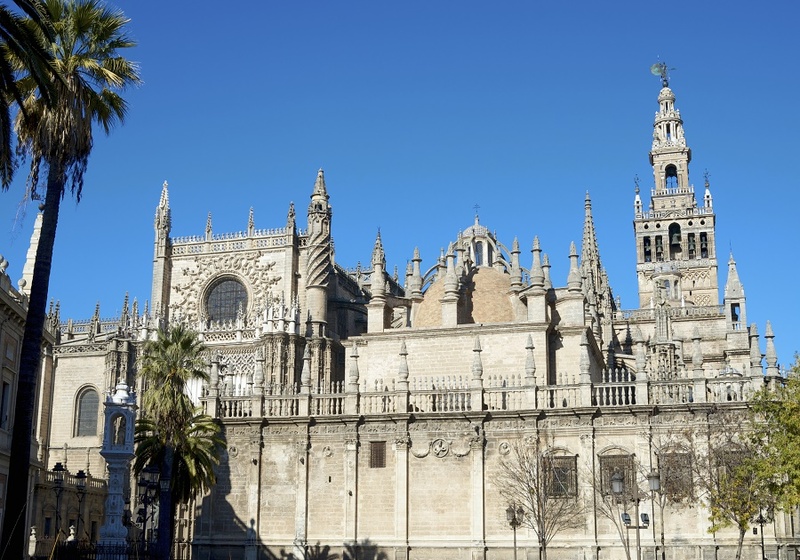 Visit Cordoba with its rich Moorish legacy; marvelous Seville with its beautiful gothic Cathedral and the gorge-top town of Ronda famous for its amazing views. 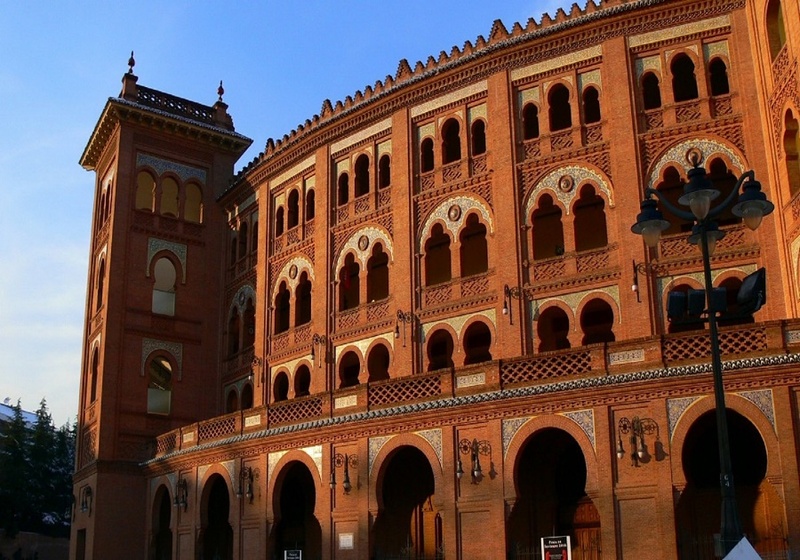 Continue your journey to Granada, a grand example of medieval architecture dating to the Moorish occupation, especially the Alhambra; a hilltop fortress complex of royal palaces, serene patios, and reflecting pools. Then, continue to Valencia; where the Turia River meets the Mediterranean Sea. 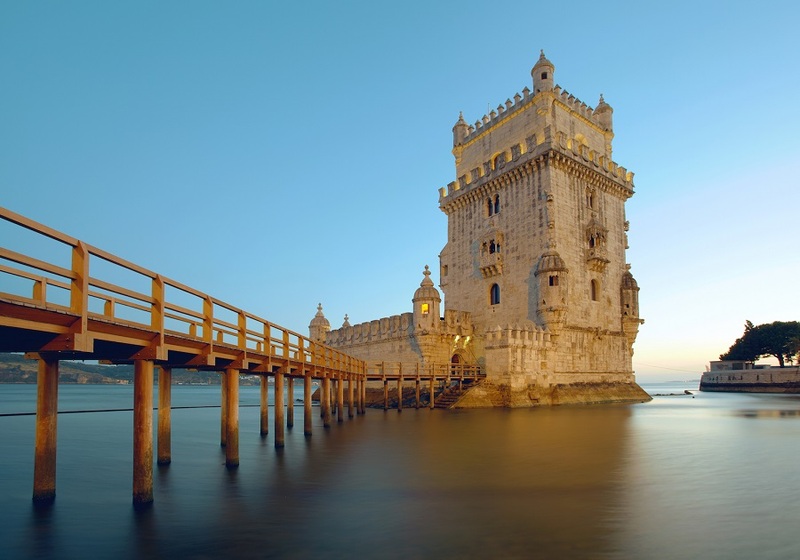 Its science and art city added to its beautiful beaches will charm you for sure. Finally, visiting Spain would not be complete without going to the famous Barcelona, the cosmopolitan capital where you will have so much to see. Among many others, you will discover La Sagrada Familia and Güell Park with its wonderful view on the city designed by Gaud and the renowned Las Ramblas avenue for an authentic Spanish evening in the heart of the city. Single supplement is available starting at USD $699 per person.